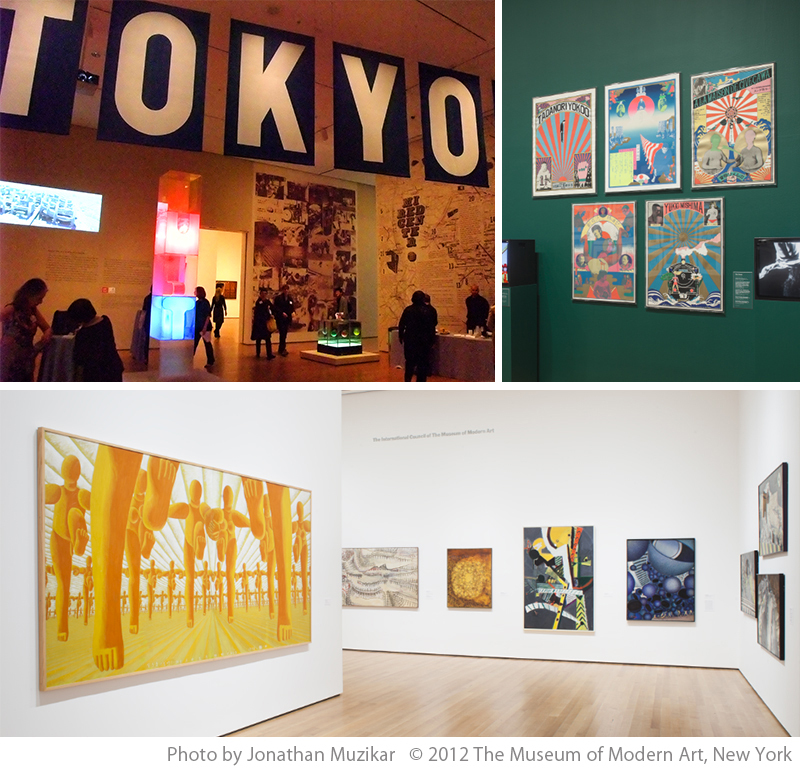 The Japan Foundation, New York creates opportunities for people in the U.S. to experience Japanese visual arts through its self organized projects. Artist-in-Residence (AIR) is a short-term residence program to support creative activities of artists, creators, and scholars. AIR_J website provides information on AIR programs in Japan, such as the overview, achievements, and application requirements of each program, to those living abroad who are interested in AIR programs and culture of Japan.